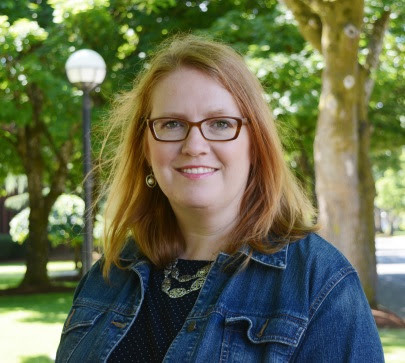 The U.S. Department of Justice Office on Violence Against Women awarded $300,000 to The Research Institute (TRI) at Western Oregon University to continue the campus collaboration on sexual and interpersonal violence prevention and response. The WOU Campus Against Sexual Assault (WOU CASA) program, initially funded in 2010, has been renewed for the third time for an additional three years. 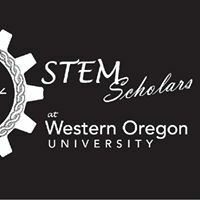 WOU is taking definitive steps to close that gap by recruiting and supporting underrepresented minority students who want to pursue degrees in a STEM field. TRI's Amy Parker presented at the 2016 Division of Early Childhood Convention which took place October 18 - 20 in Louisville, KY. Below are her reflections of the her time there. It was a great opportunity to attend the Division of Early Childhood's (DEC) convention in Louisville, KY last month. In addition to having the pleasure of seeing one of our TRI colleagues, Patti Blasco, lead from the main stage, it was a delight to witness the energy of the DEC as a group who was celebrating their 30 year advocacy and implementation accomplishments for young children with disabilities and their families.